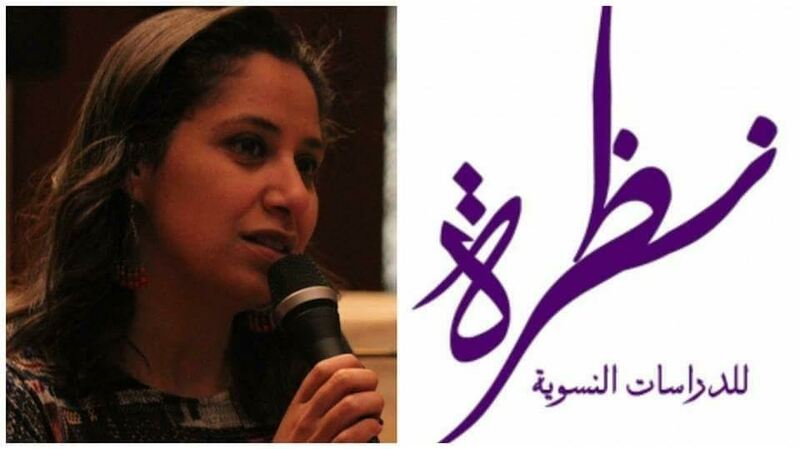 The 2016 Right Livelihood Award, known as the alternative Nobel Prize, has been granted to the Egyptian NGO Nazra for Feminist Studies and its founder and executive director Mozn Hassan. “Hassan and Nazra received the award for asserting the equality and rights of women in circumstances where they are subject to ongoing violence, abuse and discrimination, the Right Livelihood Award Foundation said in a statement. Even though Hassan was among a number of local NGO officials who were banned from leaving Egypt in relation to a 2011 post-Arab Spring case for receiving foreign funding, neither her nor Nazra’s assets were frozen in a recent court ruling. “Hassan’s work has placed her in the crosshairs of various groups during an incredibly turbulent period in Egypt…,” Ole van Uexkull, executive director of the Right Livelihood Award Foundation said. “Her work in, amongst many other things, successfully lobbying the Egyptian government to enshrine increased rights for women in the 2014 Constitution encapsulates the values of the Right Livelihood Award, and we hope that this will highlight that the fight for equal rights for women in Egypt—and across the world—is far from over,” he added. Hassan and Nazra are the third Egyptian recipients, after Ibrahim Abouleish/SEKEM who pioneered organic agriculture in Egypt and were awarded in 2003, and Hassan Fathy who pioneered the architecture for the poor and received the inaugural Right Livelihood Award in 1980.